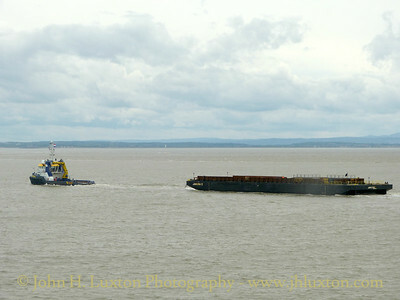 BESIKTAS ICELAND arriving at Langton River Entrance. 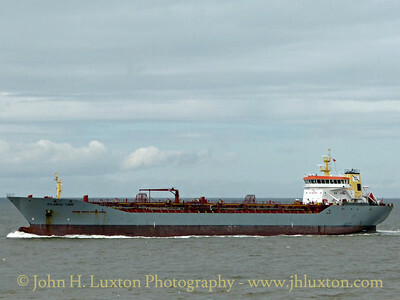 Chemical / Oil Products Tankler ATLANTIC TWIN approaches the Rock inbound for Stanlow the ship is operated by Carl F. Peters GMBH. 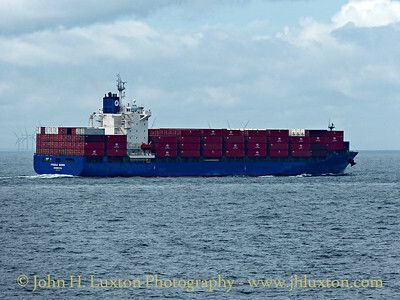 ATLANTIC TWIN and THUN GOTHIA run side by side as they approach the Rock. 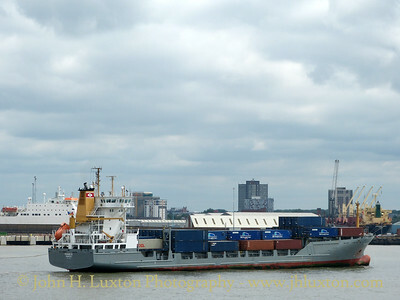 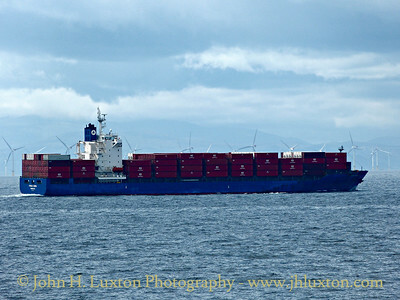 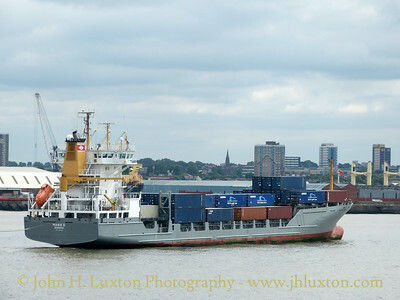 Container ship FRISIA BONN owned by Hartmann Dry Cargo outbound from the Mersey. 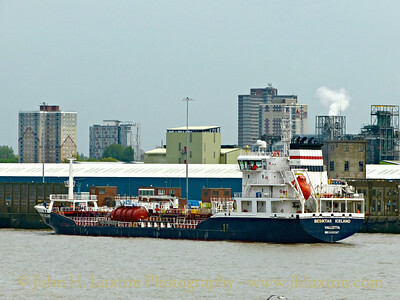 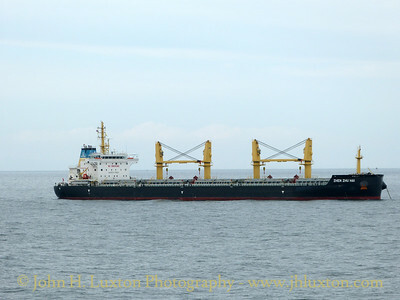 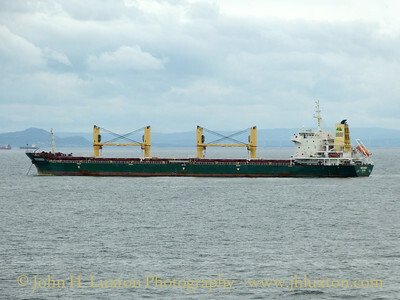 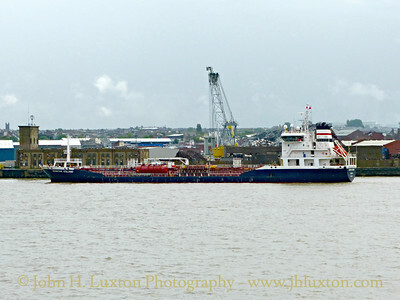 Bulk Carrier MERGANSER of Grante Mare Navigation Ltd at anchor near the Liverpool Bar. 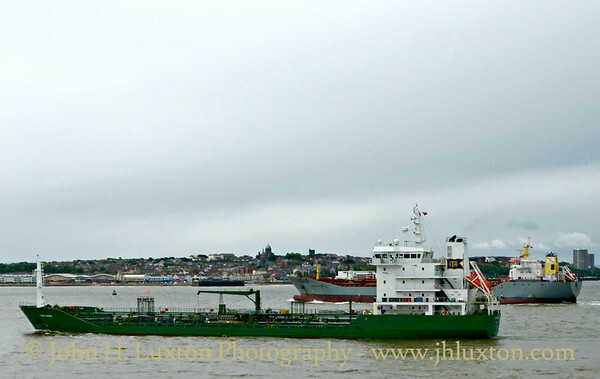 Cosco Bulk Shipping ZHEN ZHU HAI at anchor at the Liverpool Bar. 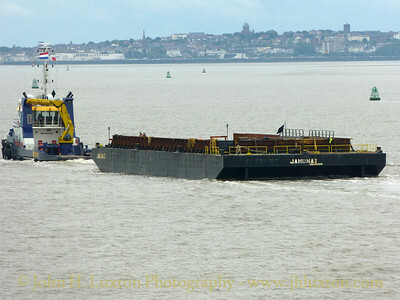 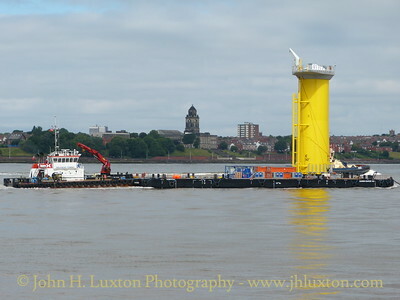 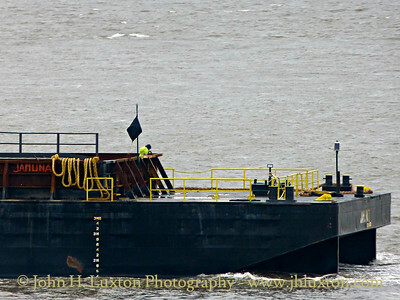 Tug DUTCH PEARL of Bouwman Towing and Shipping and barge JAHUNA II arriving on the Mersey and photographed from the MANANNAN. 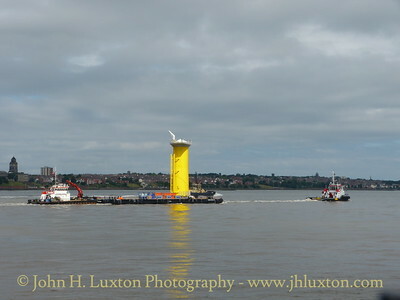 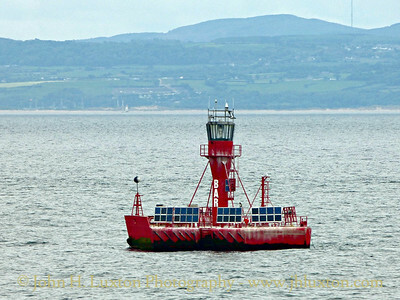 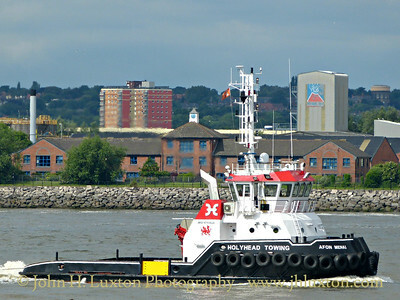 Holyhead Twing Company tug AFON MENAI and work vessel SALT ISLAND take a pontoon carrying a wind turbine base out into Liverpool Bay to the Burbo Bank wind farm. 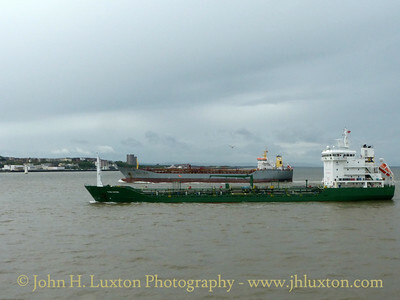 MAIKE D inbound for Langton River Entrance, Liverpool operating the BG Freightlines shuttle service between Liverpool and Belfast. 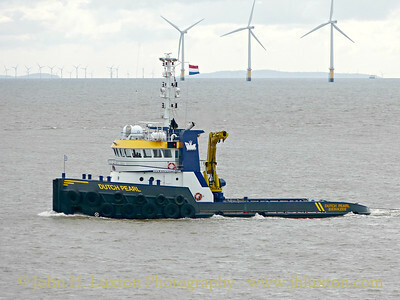 The ship is owned by Drevin Bereederung. 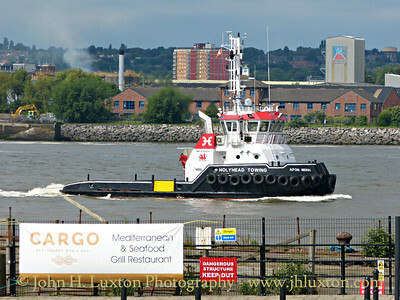 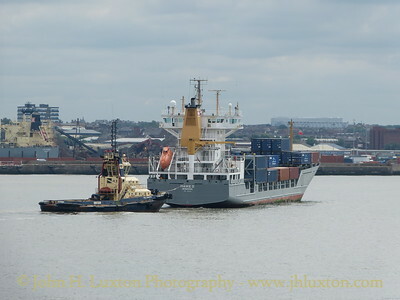 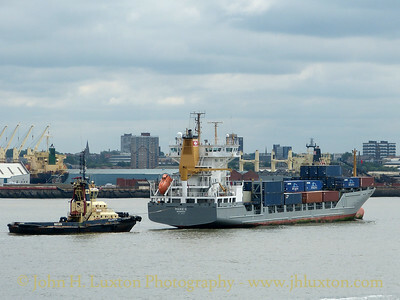 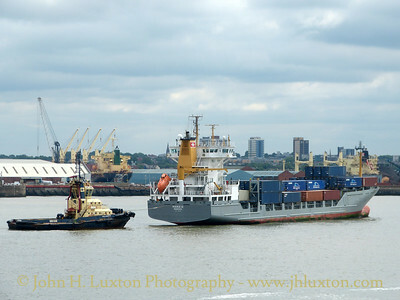 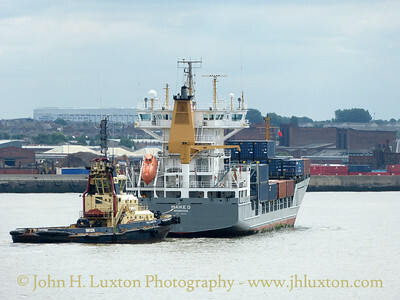 She was being assisted by Svitzer tug MILLGARTH.